In Junior School we aim to identify those students who demonstrate a natural ability in any domain and to develop and nurture those abilities into talents . Through a careful process of assessment, nomination, interview and guidance, our goal is to enrich their learning journey both in school and beyond. By early identification, we can offer a programme of study that maximises talents and develops skills in the area of each student’s strength. Students will be able to work alongside like-minded peers and also work independently on their areas of passion whilst receiving daily challenge through carefully differentiated and paced lessons that are pitched at their ability level. What do we offer by way of enrichment? The following examples provide an overview of some of our enrichment opportunities. Maths Olympiad: Identified students participate in challenging problem-solving activities with like-minded students. Maths Olympiad aims to foster mathematical creativity, develop flexibility in problem solving, strengthen mathematical intuition and provide for the satisfaction, joy and thrill of mastering challenging problems. Have Sum Fun Maths Competition: An exciting inter-school mathematics initiative that uses a quiz-night format. Teams of six students race against the clock to solve four intense rounds of eight challenging problems. Creative Writing Club: Writing Club offers a place for boys to explore their creativity and indulge in authentic story telling arts. Words are woven with the careful support of shared writing, genre scaffolding and oral sharing sessions. 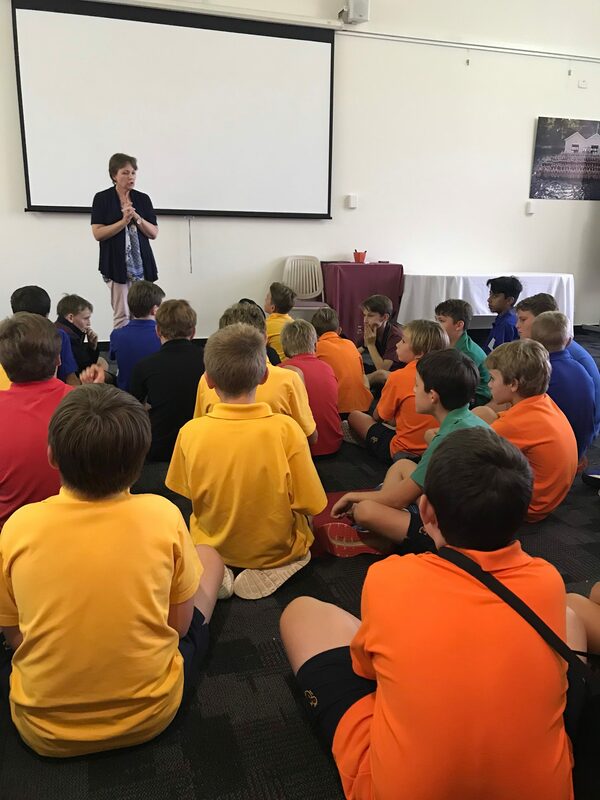 Boys are also instructed in the use of language devices to up level their work and to develop a greater understanding of the written word and the magic it can muster. Once all is constructed, students indulge in the creativity of each boy’s ideas and celebrate the richness of his words through story telling. Writing Club is a place where authors blossom. Competitions include Make Your Own Picture Book awards, ICAS Creative Writing and UNSW competitions. Speakers Challenge: Students in Year 5 prepare a persuasive argument that is presented at to their cohort. Intensive workshops allow the boys practice, guidance and advice in public speaking. The top nine performers then compete for the JS Speakers Challenge , addressing the whole school and an audience of parents and guests. The top three performers advance to an inter-school competition. Inter School Spelling Bee: A competition open to all Year 3 to 5 pupils to ascertain the school champion. Intensive club practice to work on spelling techniques and familiarisation prepare the winning class students to compete for the school title. The top Year 4 and 5 performers are then invited to compete in an inter-school competition. 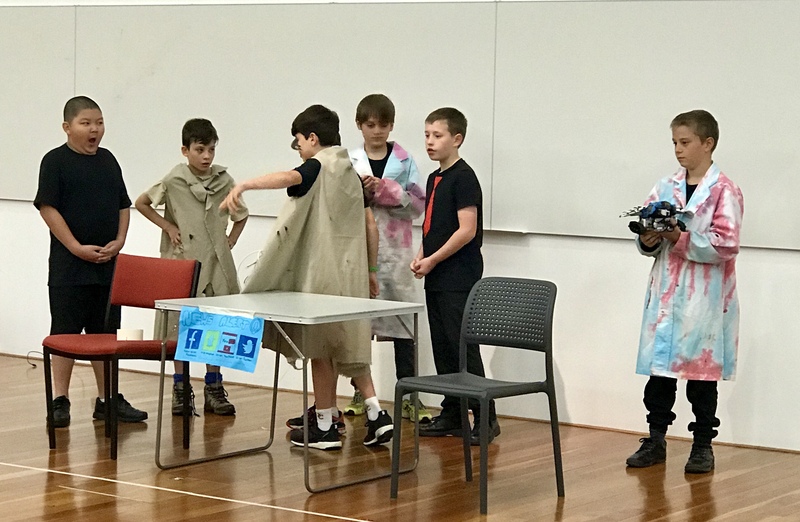 Cluedunnit Kids Competition: Organised by the Law Society of Western Australia, this club provides Year 5 and 6 with an opportunity to investigate a criminal offence with the goal of identifying the offender. 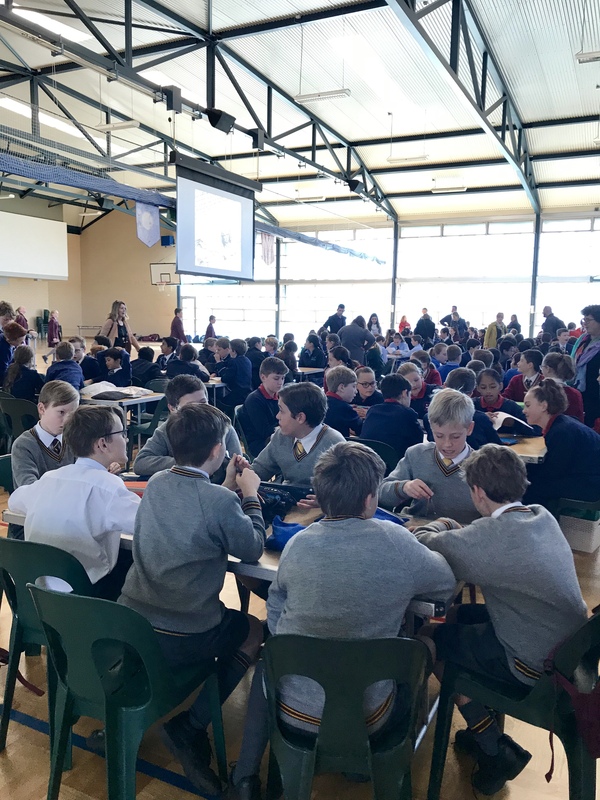 Teams submit their findings to a panel of experts from the legal profession and compete against other student teams from schools in Western Australia. Students learn to develop research, analytical, argumentative, creative and collaborative skills. Aviation Club: Students learn the principles of flying, theory and practical training on flight simulation. 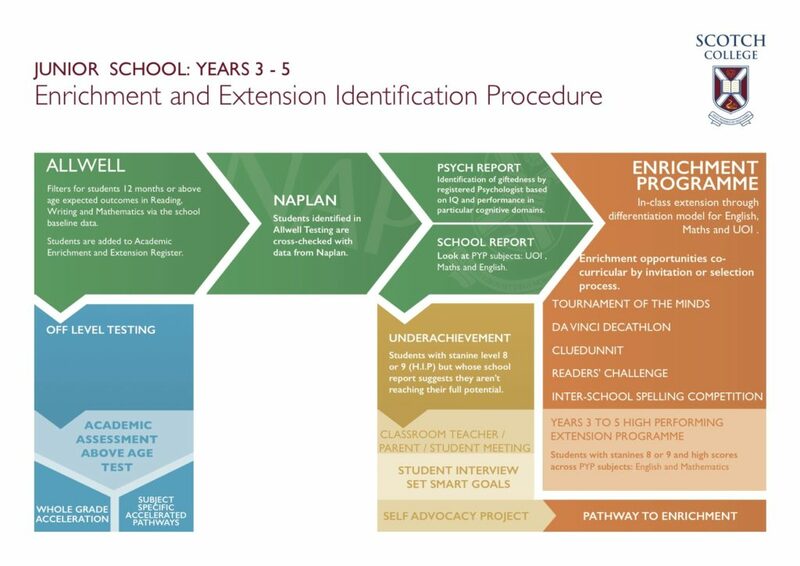 Extension refers to the deepening of understanding offered to students in specific subject areas through differentiated curriculum within classroom teaching programmes. Enrichment is distinguished from extension in that it refers to the broadening of learning opportunities and experiences beyond the regular differentiated curriculum within the classroom teaching programmes. What do you offer by way of extension in the Junior School? 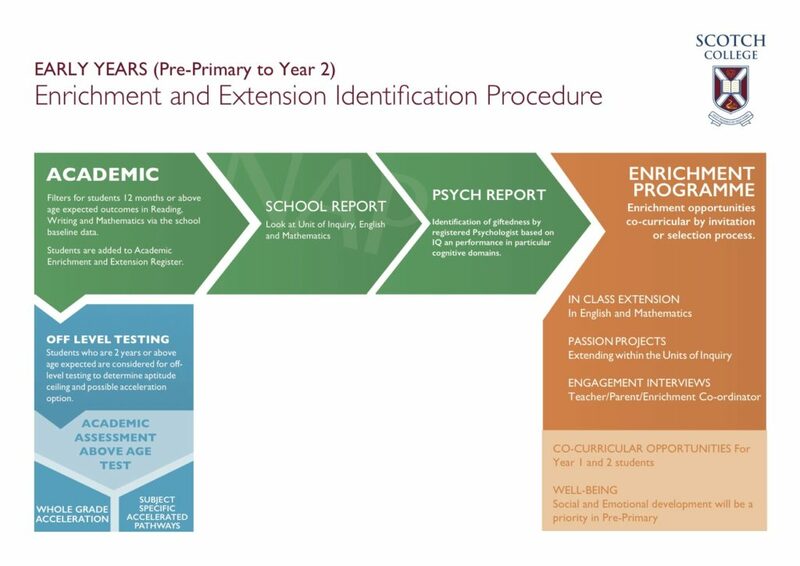 The International Baccalaureate Primary Years Programme offers a structure for extension by way of differentiation within the classroom learning programmes. Levels are determined through a careful process of pre and post testing in all subject areas and the curriculum is tailored accordingly to suit the student. Specific extension classes are offered in Mathematics from Years 2 to 5. 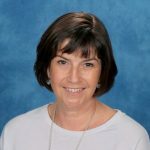 Literacy and Numeracy extension sessions are co-ordinated between the Class Teacher and Enrichment Coordinator and delivered, on a needs basis, throughout Pre-Primary to Year 5. How are boys identified for Junior School Enrichment opportunities? Being accepted into an enrichment opportunity requires the student to be able to manage the normal curriculum and, at times, be withdrawn from classes to attend before and after school sessions. The Enrichment Programme in Years Pre-Primary to 5 is overseen and directed by an Enrichment and Extension Co-ordinator in conjunction with Junior School Dean of Teaching and Learning. Teachers across the Junior School deliver different aspects of the programme dependent on expertise and areas of interest. Co-curricular enrichment opportunities can take the form of ongoing or short term intensive activities.